A 20 bomb's OK but that high of a 20 bomb is pretty nice! so bokey how do cz sk players compare to 1.6?? 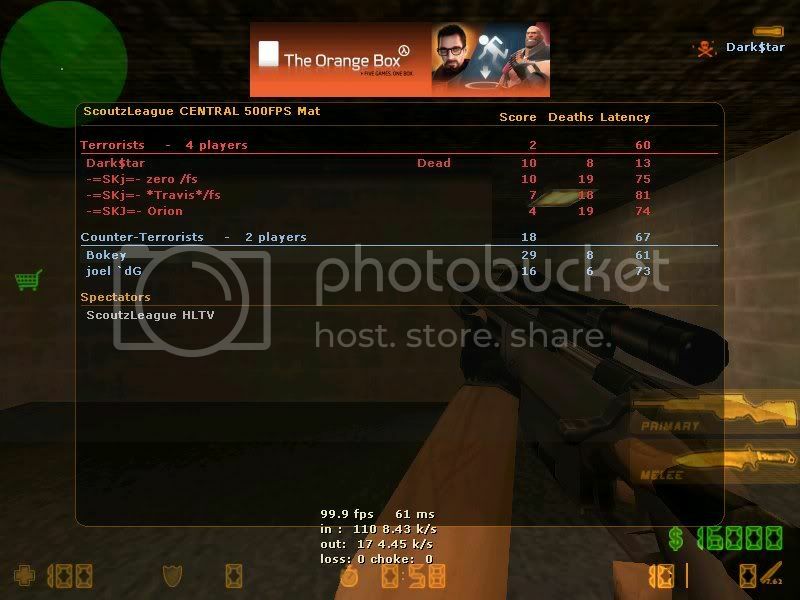 Euro wrote: so bokey how do cz sk players compare to 1.6? ?